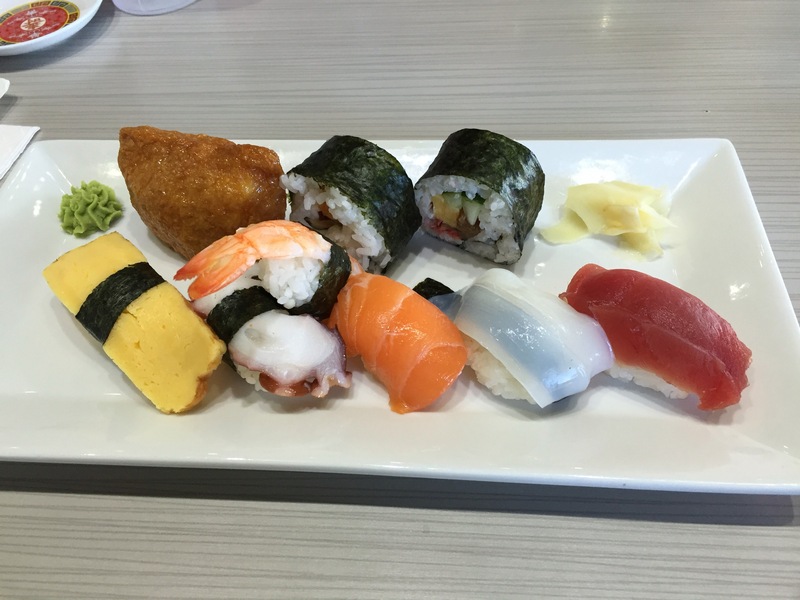 We had lunch at Ocean Sushi in Hilo. Pretty good. It wasn’t excellent but was very good.